Ruth Wyand & The Tribe of One: One night only, Direct from the USA. 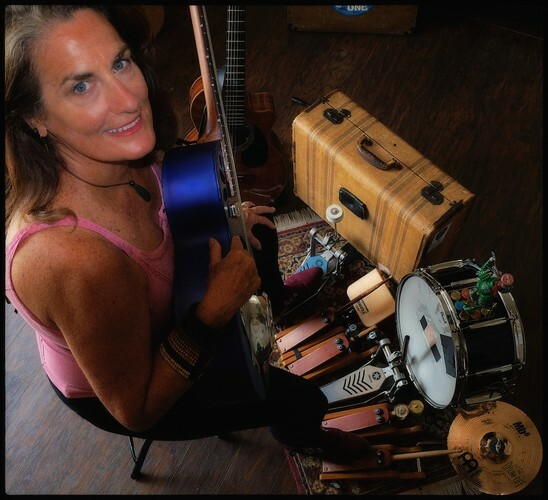 Catch this talented "one woman band" playing Blues-based Americana in the intimate "Back Room' creative community space behind the music shop at Lotus Realm. Ruth was a 2018 International Blues Challenge Semi-Finalist, and 2017 International Blues Challenge Finalist. Tickets only $20 from Lotus Realm.